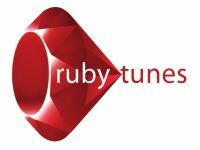 All reviews are the subjective opinions of third parties and not of the website or its owners. 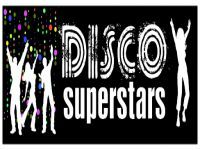 Reviews are placed by members of the public that have held a function or event at Coleview Community Centre. 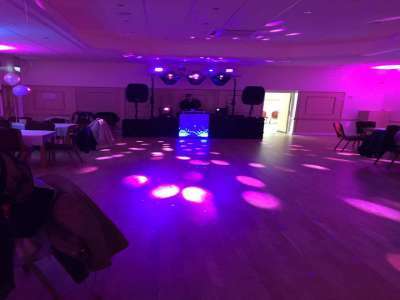 At needadisco.com we only accept reviews from confirmed clients that have booked a DJ to play at Coleview Community Centre via our website, with the arrangements independently verified by both the DJ and the client before the event takes place - no "fake reviews" here! 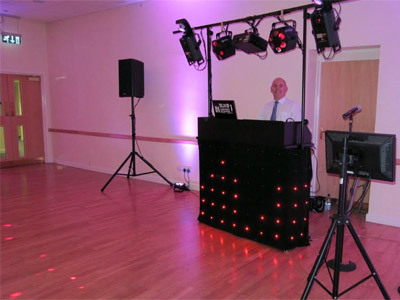 "The venue was perfect for the event we organised"
Helpful information for DJs and entertainers visiting Coleview Community Centre provided by trusted members of needadisco.com. PARKING: Parked at the back of Halls, Plenty of room. ACCESS: Load almost directly into Fire Doors at side of hall. Level access. FACILITIES: Set up on Floor at one end of hall. PARKING: Plenty of parking available. ACCESS: Very easy as you can park right outside both rooms. FACILITIES: The larger room has a stage to set up on. The smaller room you set up on the floor. ADDITIONAL COMMENTS: "Both rooms have a new lighting system built into the ceiling which is led." ACCESS: Slight raised bar on doorway and need to find way to keep door open with chair or another person holding it as its a heavy single fire door but otherwise parking bay outside door. 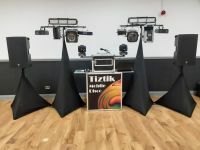 ADDITIONAL COMMENTS: "Overall easy access, enough sockets around room for up-lighting and one double socket on stage for disco & main show lighting. 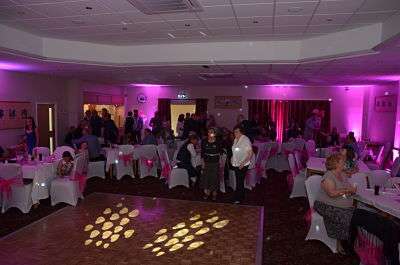 Bar in room, good size space with low stage and dancefloor area. Only issue was local kids hanging around entrance causing a nuisance but when Bride threatened them with Police they soon left but apparently is a regular issue as its a community centre its a local hangout area for local teens but good for couples on a budget! 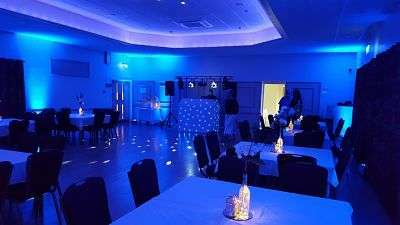 Although was unable to arrange viewing inside "
Information is based on enquiries and bookings handled via needadisco.com so whilst it's a great insight, if you have any questions or concerns about holding a function or event at Coleview Community Centre please contact the venue. 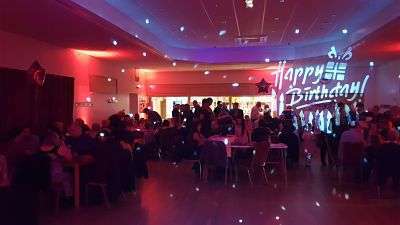 Coleview Community Centre has previously been hired as a venue for private parties such as birthday celebrations, anniversaries, engagements etc. 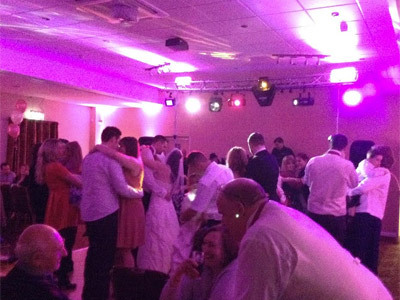 Coleview Community Centre has previously been hired as a venue for functions and events such as sports club social evenings, masonic events etc. Coleview Community Centre is in our Community Halls & Spaces category. The map below shows other local venues in the same category.